Mr. Bigirimana said that he raised the red flag regarding corruption tendencies at the Central Bank, at the time when he was the Permanent Secretary at the Office of the Prime Minister after reports emerged of funds being embezzled in 2012/2013 implicating the former Principal Accountant, Geoffrey Kazinda. On Wednesday, he told reporters that the reported corruption scandal at the Office of the Prime Minister in 2012 was highly syndicated and that it was facilitated by officials in the Ministry of Finance, Bank of Uganda and other Ministries, making it hard to detect. Mr. Bigirimana made the comments during the launch of the ‘Youth Justice Needs Report’ at Hotel Africana in Kampala which was released by the Legal Aid Services Providers Network (LASPNET). He also used the event to rally the youth to get involved in the fight against corruption. 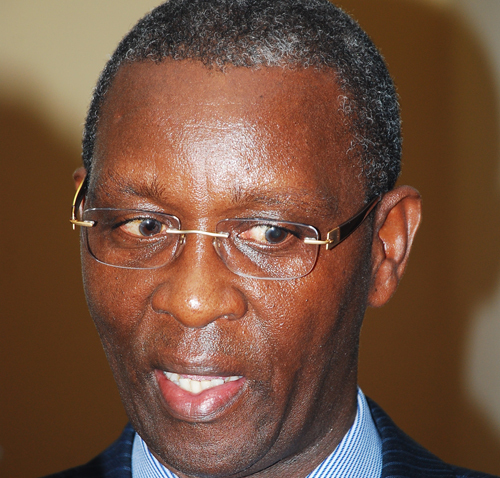 “I was just lucky that I landed on one avenue that led me to what was taking place because it was a syndicate of officers in OPM conniving with people in Bank of Uganda having forged my signature and released money without consulting me as the PS then,” Mr. Bigirimana said on Wednesday. 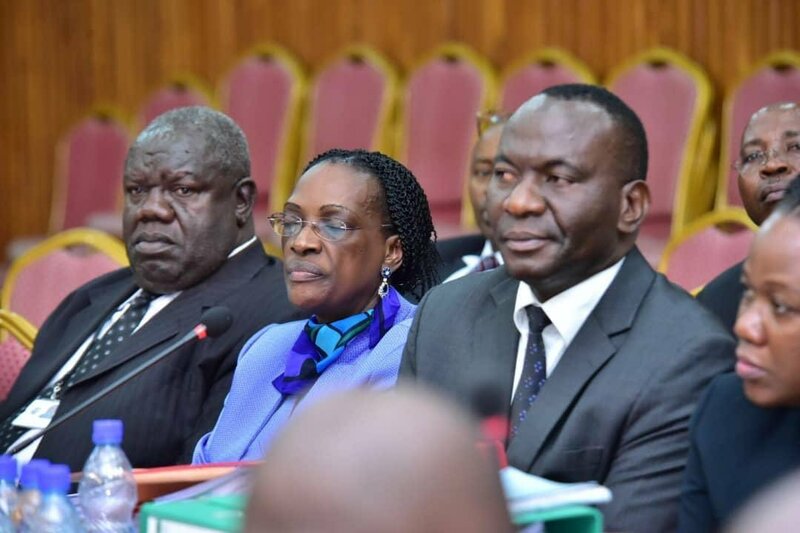 The Parliament’s Committee on Commissions, Statutory Authorities and State Enterprises (Cosase) is conducting an inquiry into the conduct of Bank of Uganda and its officials in the closure of seven banks, with some ending up in massive controversy. Mr Bigirimana says that in the 2012 scandal, Bank of Uganda was culpable for its failure to make use of the specimen signatures, not contacting the Permanent Secretary (him) at OPM before effecting any payment, as well as failure to properly reconcile the accounts as required by law. “When accounting officers are given the responsibility, specimen signatures are drawn and are stored by BOU. I fault the central bank because they were making payments without cross-checking my signature with the specimen which they had,” Bigirimana said. He noted that the law provides that BOU is supposed to ring the principal signatory to the accounts who is the Permanent Secretary, but he was never contacted to confirm authorization before BOU made any payments. Bigirimana said that it was the red flags he raised that a lot of reforms in the country’s financial sector including the upgrading of the Integrated Financial Management system and introduction on tokens on internet banking, were undertaken.